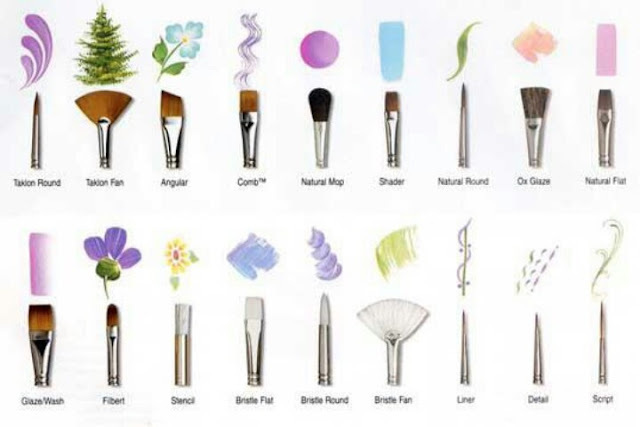 You have recently bought yourself a set of nail art brushes. They are looking fine, perfectly actually but there is only one problem, apart from the striping brush and the dotting one, you have no idea about how to use the rest of them. 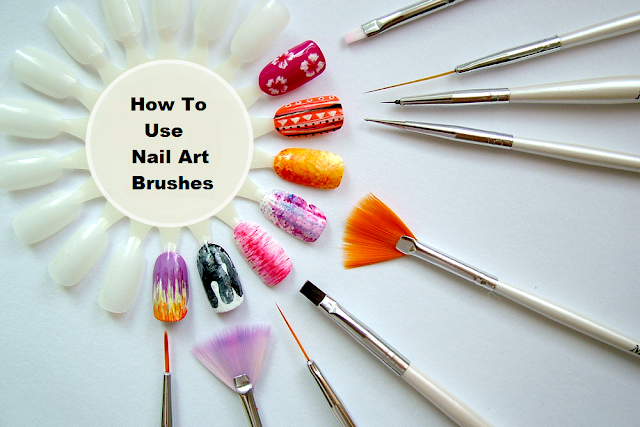 Those nail artists make it seem so easy to use these nail art brushes but in reality it can be a mess especially if you are not aware of how to use them properly. 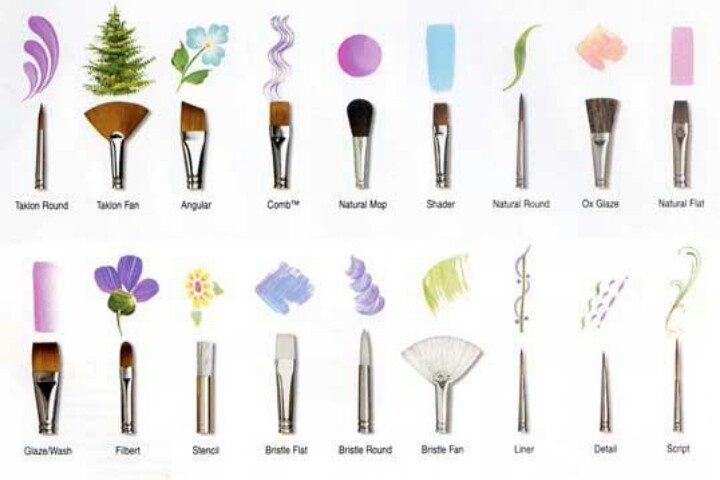 Most of these nail art brushes may seem similar but all of them have a different use. Here is a tutorial that will help you in using different kind of nail art brushes properly! Since you have seen the tutorial, now is the time to practice these brushes. you can use this simple chart to recognize the brush and the pattern that you can create with it. A little practice and you are good to go! Hope you liked this tutorial and will be using it for learning to use different nail art brushes.